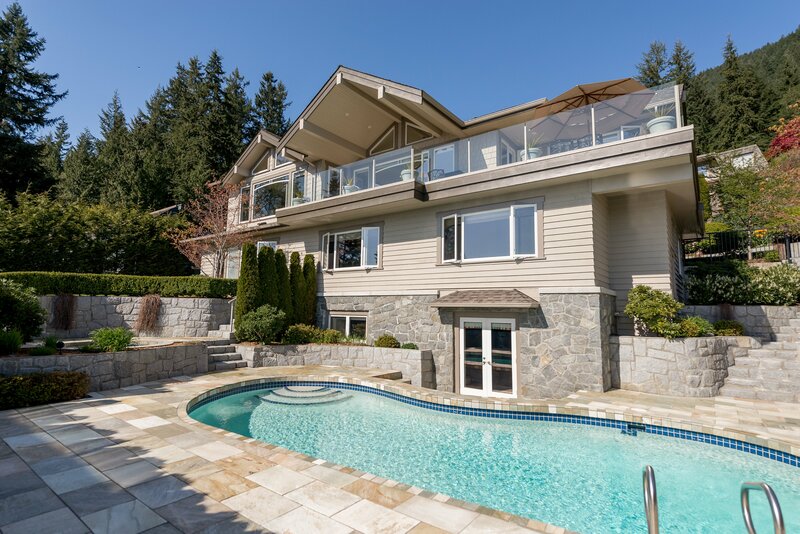 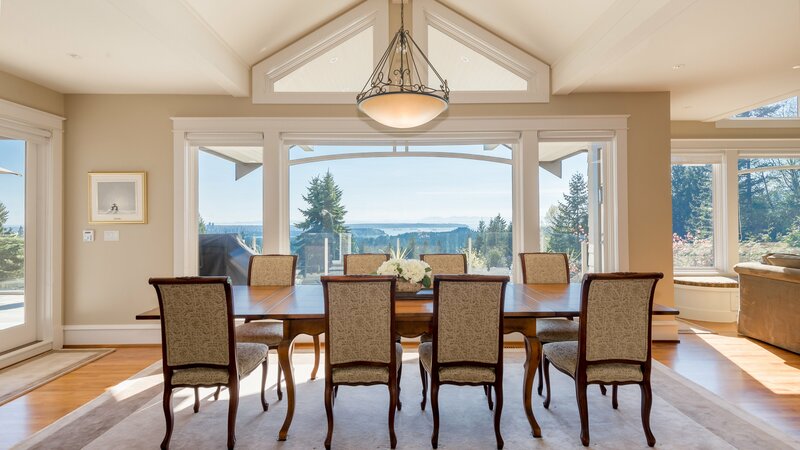 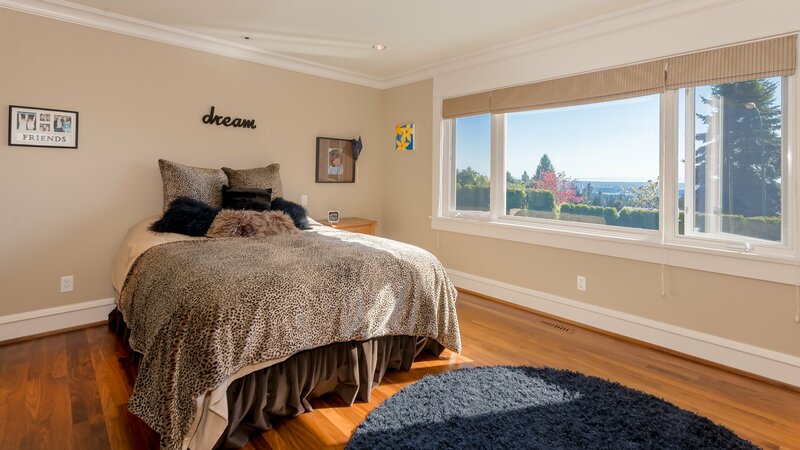 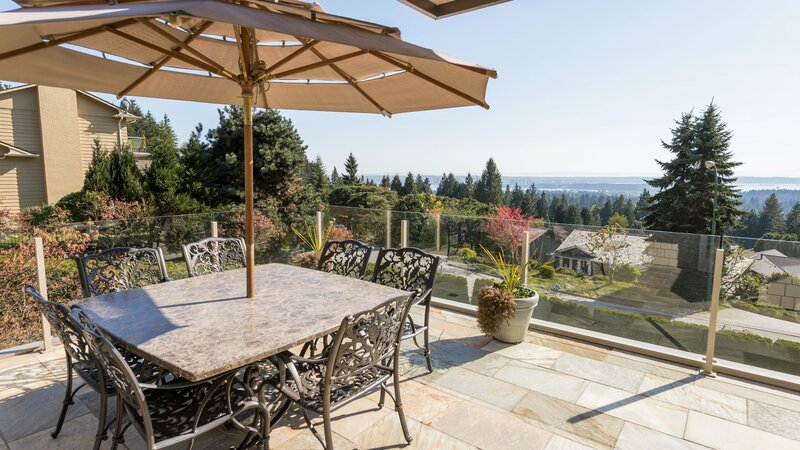 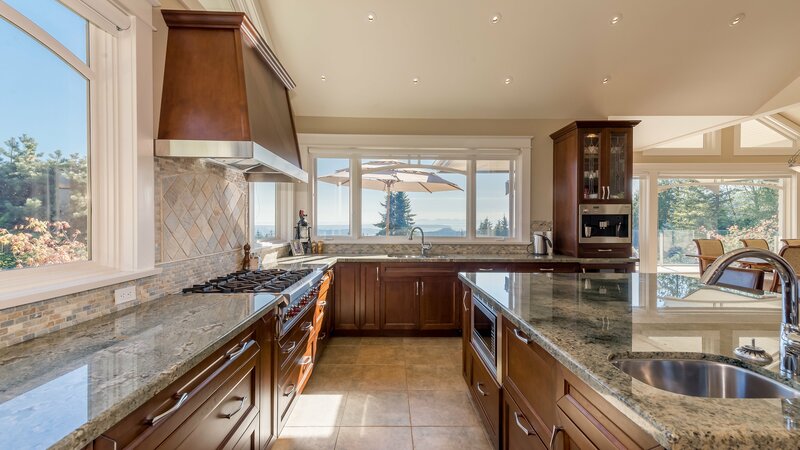 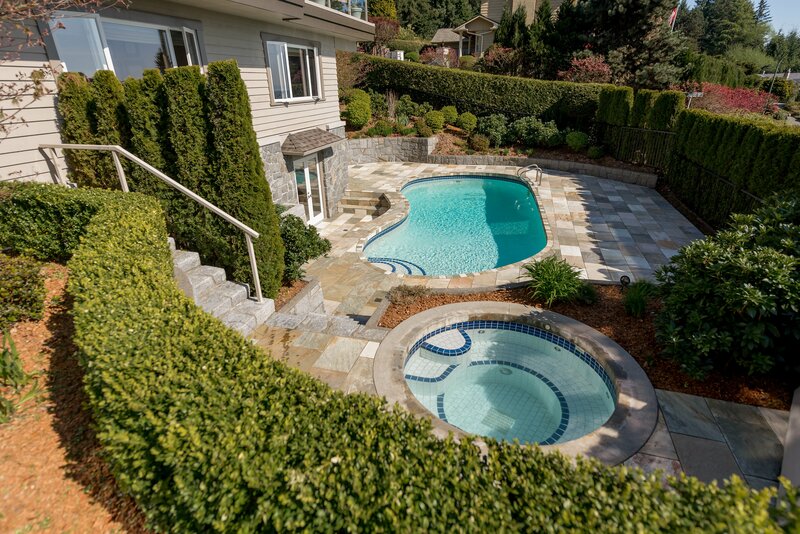 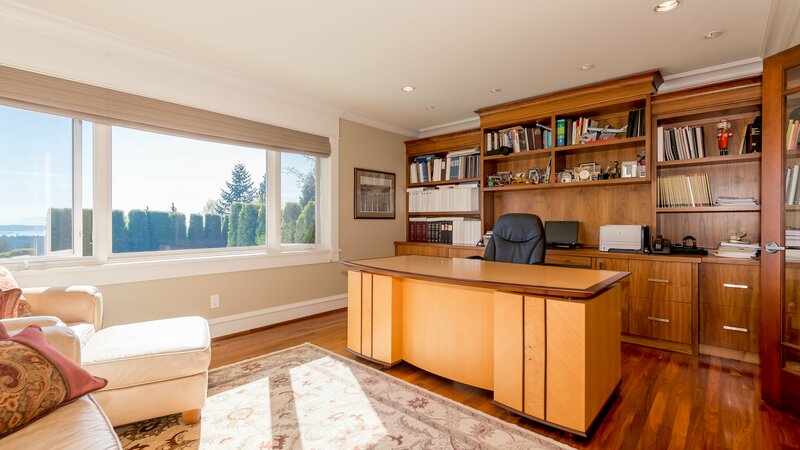 Expansive views to Downtown Vancouver & Ocean from this custom designed home built by renowned Builder Goldwood Homes! 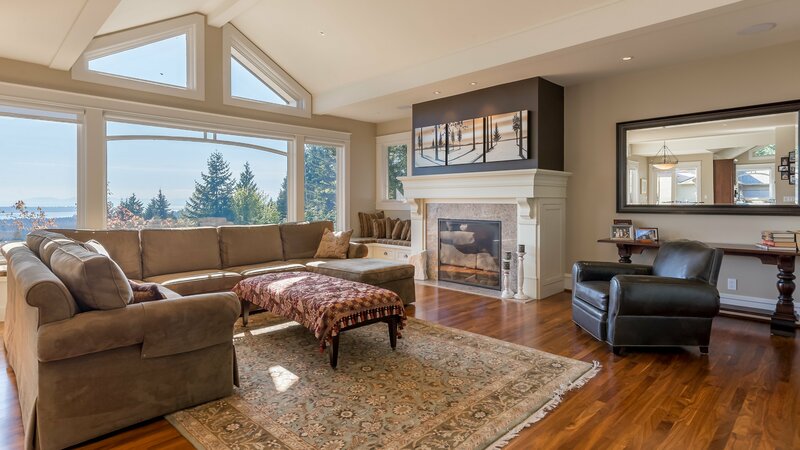 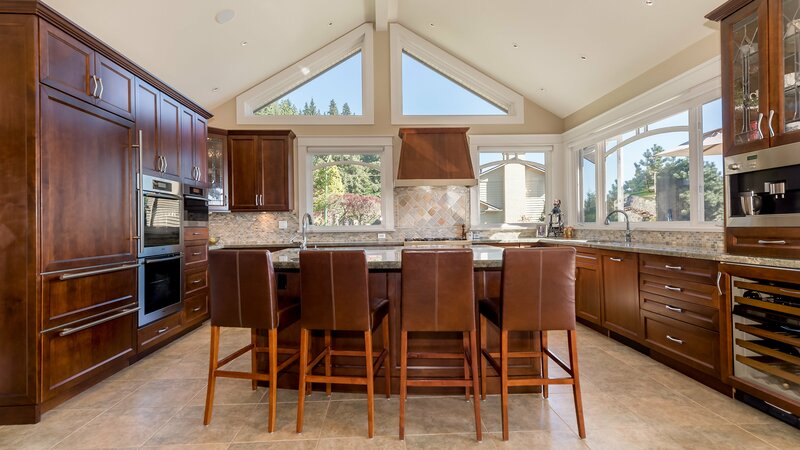 Soaring ceilings, wood windows & high end finishings can be seen throughout this 3 level executive home set in a private part of Canyon Heights. 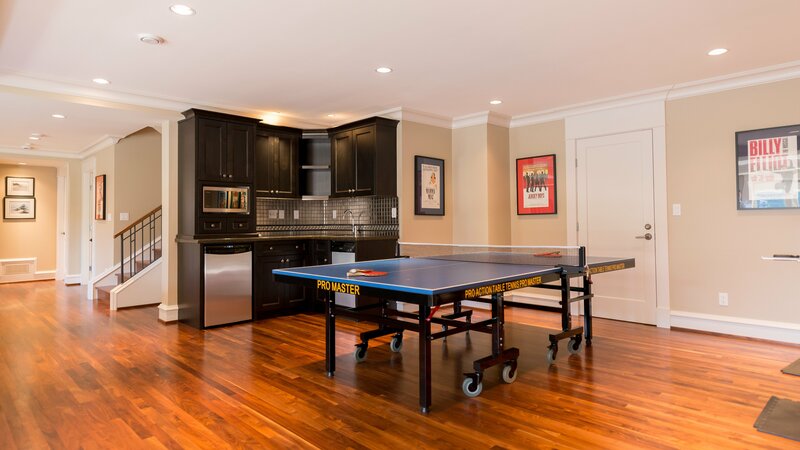 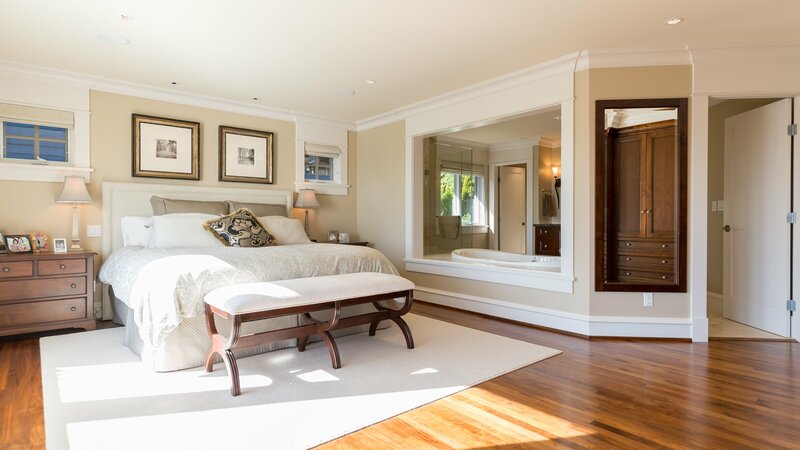 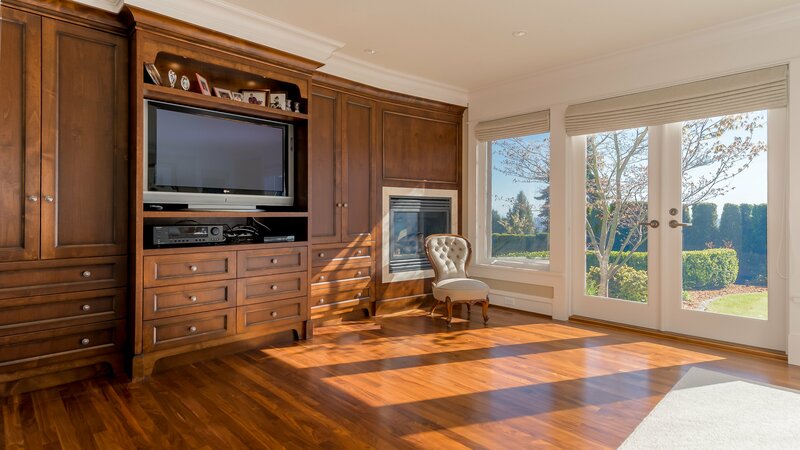 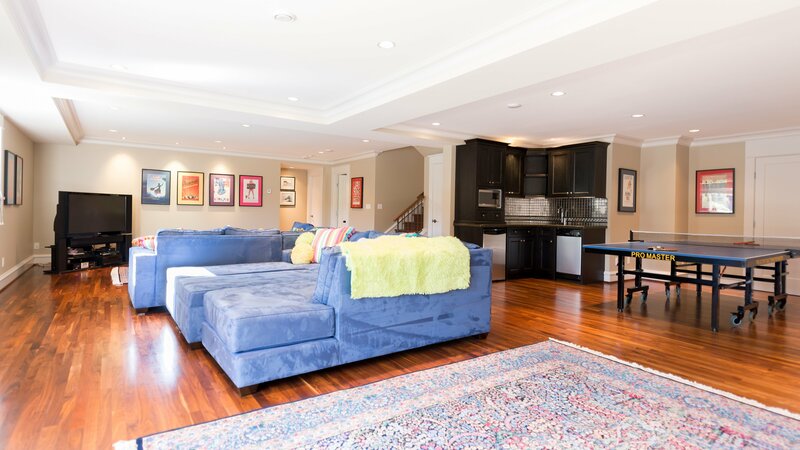 Custom features include walnut hardwood floors, Sub Zero & Miele Appliances & ensuited bedrooms. 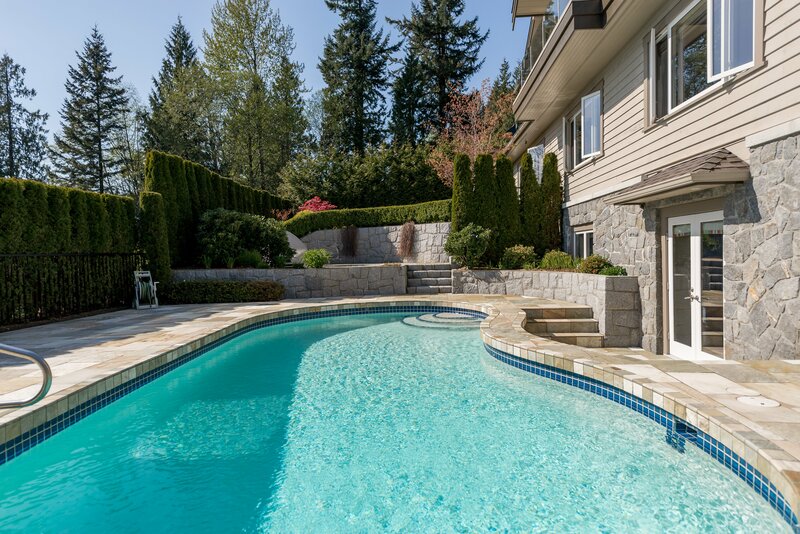 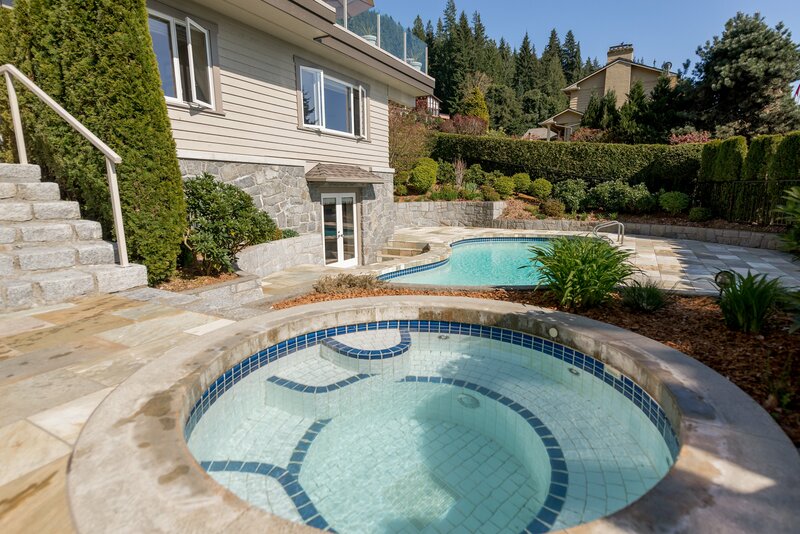 The home has all luxury amenities including Radiant heat, AC, HRV, outdoor swimming pool & Hot tub area. 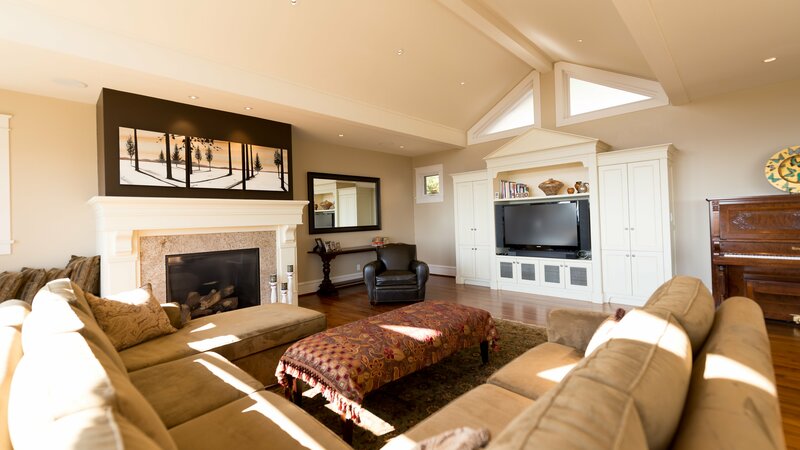 Main level boasts a Great Room theme which leads to a large entertainment sized patio overlooking the gorgeous views! 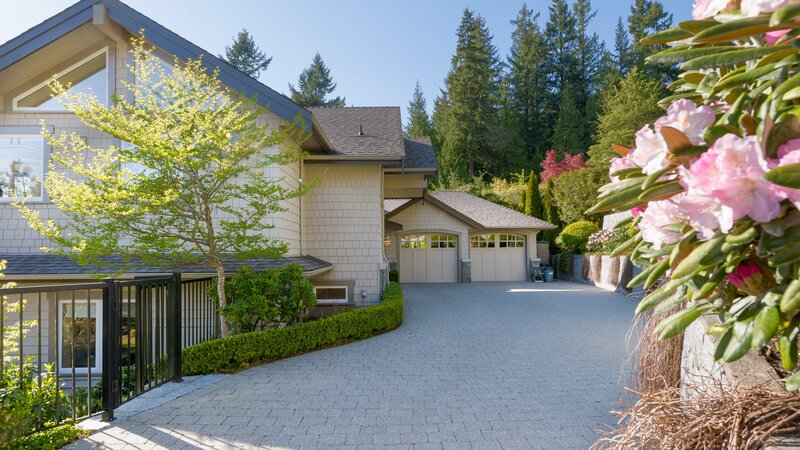 The level driveway, security system w/cameras & Handsworth School catchment complete this rare to find combination of size & view in a true luxury home!